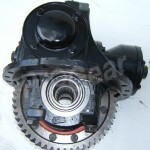 » Mack Differential for sale. 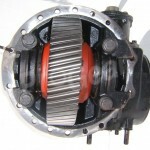 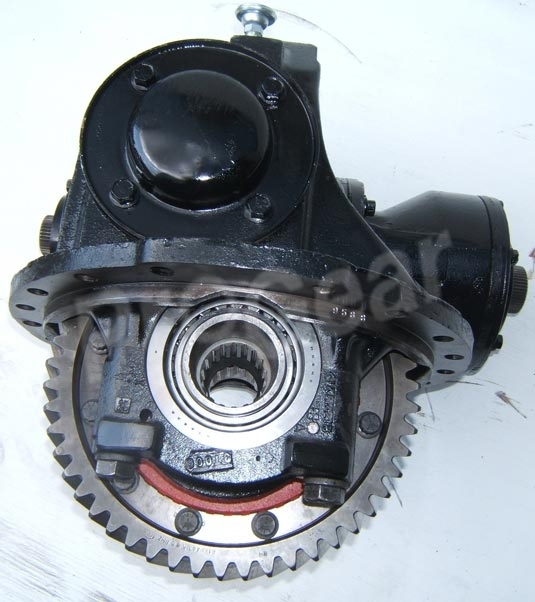 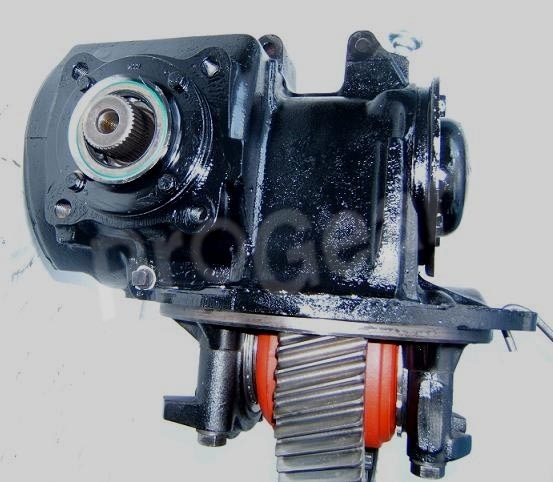 Mack differential for sale at warehouse discount Pricing. 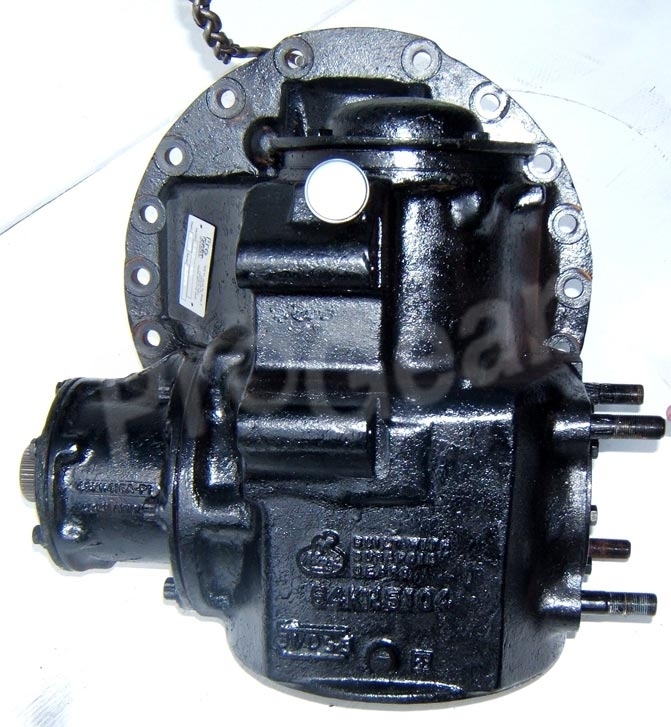 Mack truck differentials come with a 1 year unlimited mileage warranty. 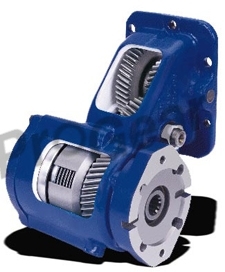 Why buy the rest when you can buy the best? 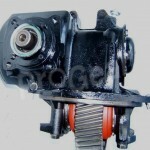 We will save you time and money! 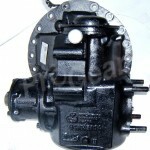 New, used and rebuilt Mack truck differentials. 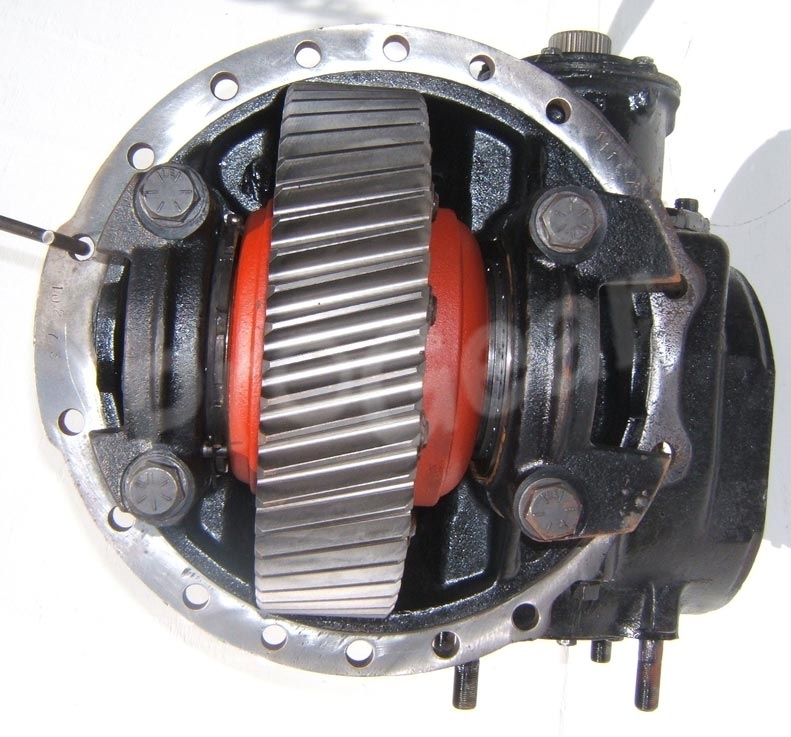 We also offer a complete parts department with Mack Drive Axles, suspensions and parts from gear sets, to Ring and Pinion, Our warehouse stocks Bull and spur gears, Crown Wheel and Pinion, peanuts, inter-axle parts, front rear, Mack rear rear diff, bearing kits, pinion nut, seal kits. We also have bearings, rebuild kits, yokes, axle seals, u-joints, axle shaft, housings, diff carriers, covers, seals, spider gears, axle housings and air power divider parts. 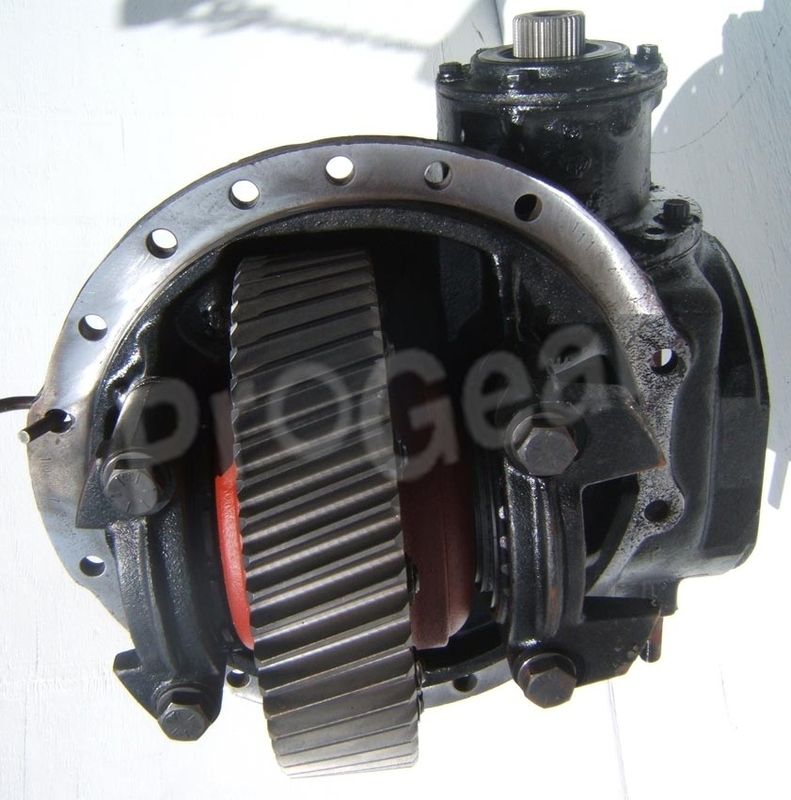 We stock axle gears, seals, bearing overhaul kits, diff case parts, rear ends, carriers, spider gear, shim kits, pinion yokes, master bearing install kit, and most every part for Mack differential. 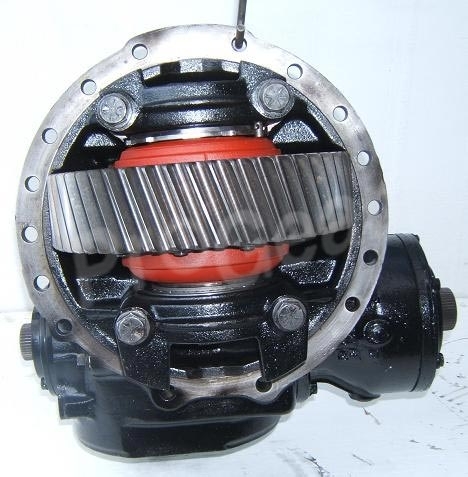 We also have Mack replacement trunnion 97QL585, 97QL5122, 97OL555ZAP2, 97QL588 97QL5124M, 97QL5119M and any other Mack differential part you may need at discount prices. 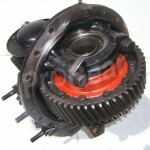 We can remove, rebuild or repair your existing Mack differential unit on site in our state of the art shop. We offer complete installation services as well. 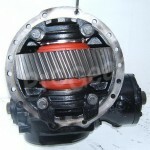 We will gladly ship your new, used or rebuilt Mack differential Worldwide. 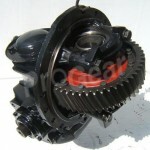 Our parts department carries every conceivable part you could possibly need as well as hard to find parts. We stock Mack truck differentials for all models including the Mack Titan, Pinnacle, Mack Granite, Vision, R, RD, U, D, DM, Terra Pro, DM690S, DMM, RD686, RD686S, Mack truck axle for CH613, CL, CV713, P820G, B, CS Mid liner, LE, RD – Heavy Duty R, MC, MR,MR685S, RB – Axle back except in New Zealand – see NZ Mack RB, RM – 4×4 Municipal maintenance chassis, RMM – 6×6 Municipal maintenance chassis, RS – Western R series, S stands for steel frame, RL – Western R series, L stands for Aluminum frame, RW – Western series, replaced by the Mack Super-Liner, B1X, B2X, B3X, B4X, B5X, B6X, B7X, B8X, G, H, L, F, Cruise-Liner and MH Ultra-Liner differential parts for all makes and models of Mack Trucks. 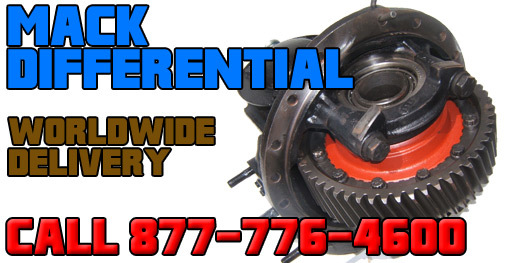 Give us a call today we ship Mack differential parts to Australia, Alaska, Argentina, Aruba, Belize, Brazil, Bolivia, Bahamas, Barbados, Costa Rica, Peru, Chile, Colombia, Canada, Caribbean Islands, Easter Island (CL), Ecuador, Falkland Islands (UK), French Guiana (FR), Galapagos Islands (CL), Guyana, Paraguay, Peru, Puerto Rico, Suriname, Uruguay, Venezuela, El Salvador, Guatemala, Honduras, Nicaragua, Panama, Greater Antilles, Jamaica, Lesser Antilles, Grand Bahama, Grand Cayman, Grenada, San Salvador, Antigua, Barbuda, Dominica, Grenada, Haiti, St. Kitts & Nevis, St. Lucia, St. Vincent, Grenadines, Trinidad, Tobago and Mexico we export worldwide.